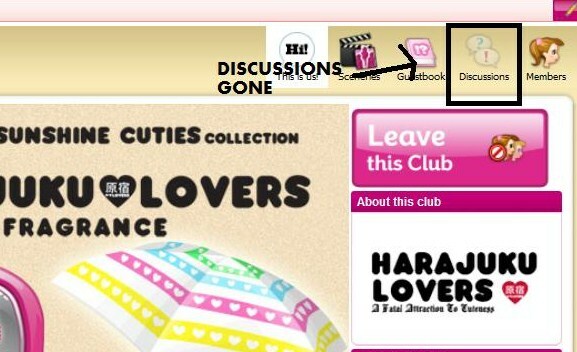 Why have stardoll removed the disscussions in the Harajuku club?, it was the best bit. Now im really angry! !, and there is no discussions in the Nick Rush club either. I cant believe they have done this, it is really annoying.